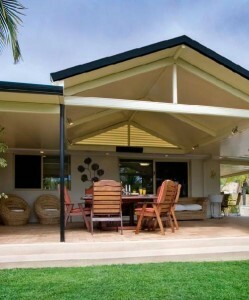 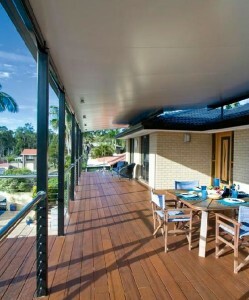 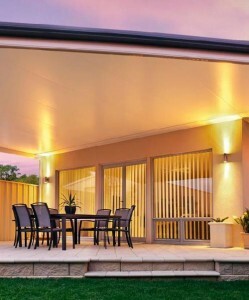 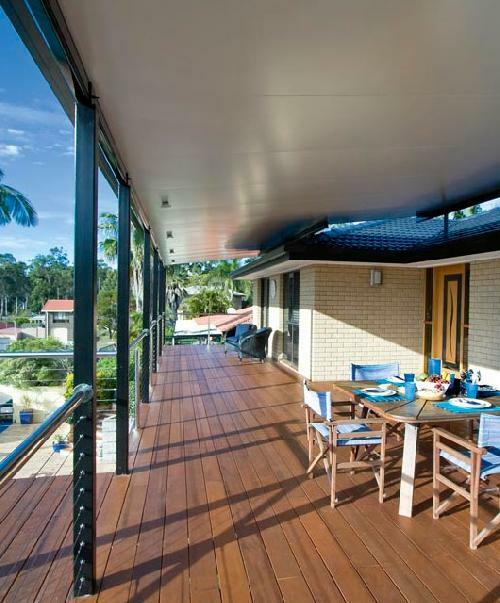 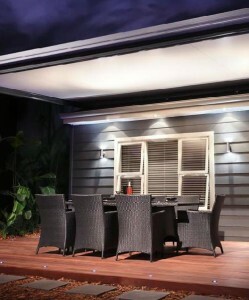 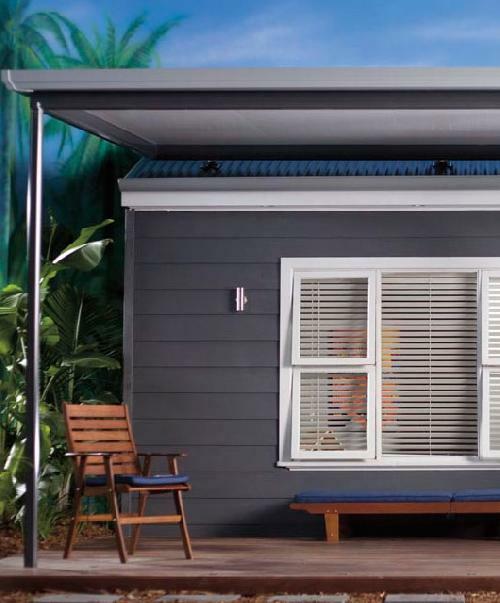 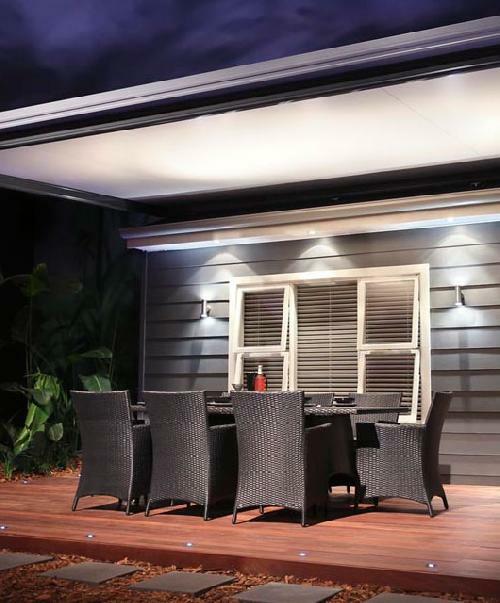 A highly functional option for your verandah or patio, Cooldek is a fantastic material with so many benefits to it. 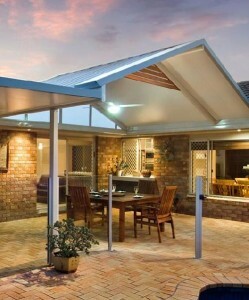 For instance, Cooldek is a 3 in 1 material! 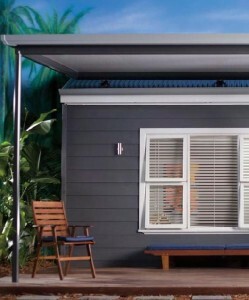 That means you get a roof, insulation and ceiling like finish all in one product. Talk about versatile! 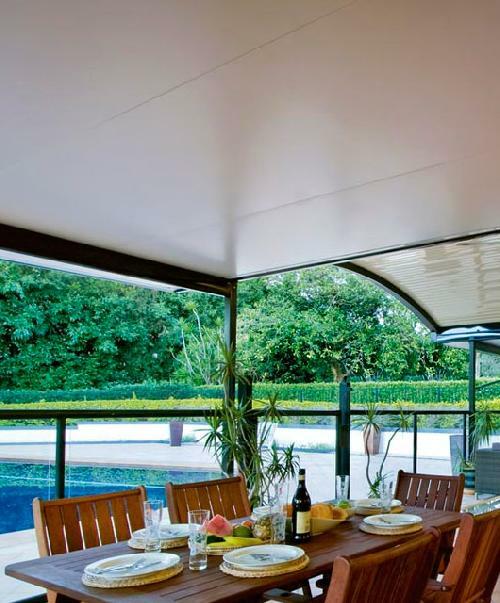 The insulation properties of Cooldek consist of a polystyrene core that is permanently bonded to a smooth, easy to clean coloured steel underside and a profiled, coloured steel topside. 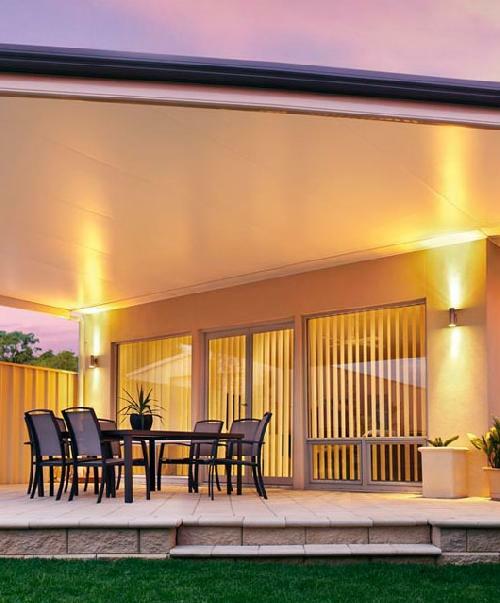 That means that Cooldek will reduce heat from above on hot days, aid in keeping the exterior of your home and also reduce noise from heavy rain. 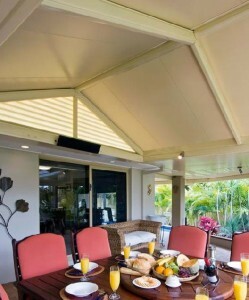 Cooldek is available in gable and flat roof structures. 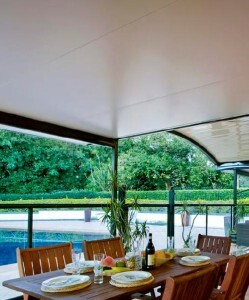 Yet perhaps the best thing about Cooldek is its durability, exceptional strength and low maintenance properties. 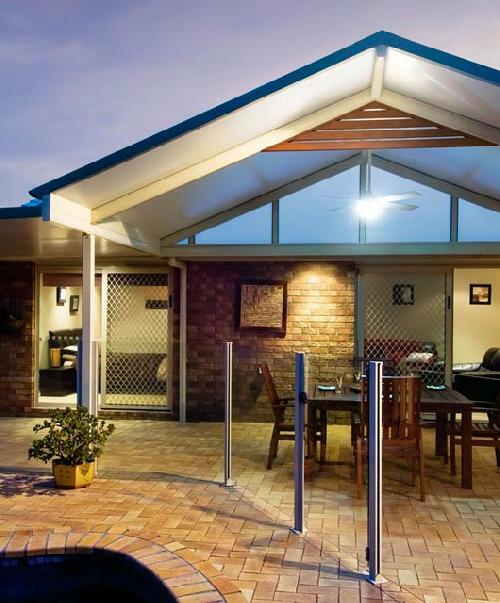 So get in contact with us today or give us a call on 1300 665 590 to chat about the option of using Cooldek in your home. We sell flat roof styles for Melbourne as well as gazebos and hip ends for Geelong, Werribee and Hoppers Crossing.